Receive our newsletter of helpful tips and tricks, updates, and events in your inbox once a month. 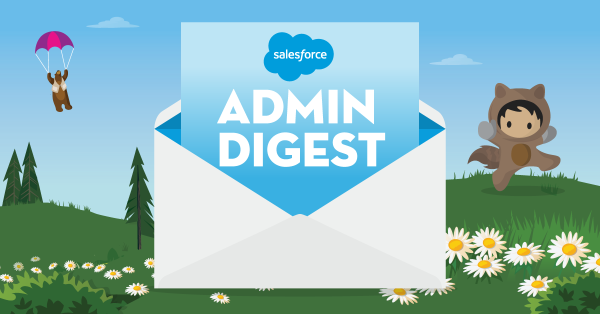 Subscribe to the Admin Digest! Yes, I would like to receive Admin and marketing communications regarding Salesforce products, services, and events. I can unsubscribe at any time.